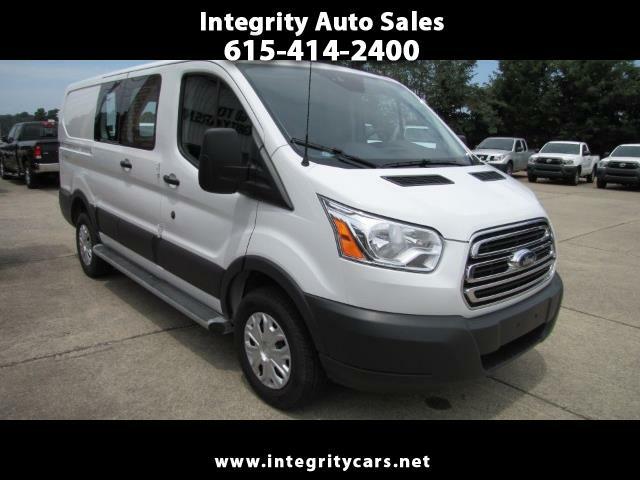 ***This 2017 Ford T-250 Cargo Van has 20k miles and it is in Super Good Condition inside and out. Well cared for and Under Full Factory Warranty. Nicely loaded. Come and see it for yourself or call 615-414-2400 Have a great day!